Western Landscape, Inc. was established in 2005 with the unwavering commitment to provide outstanding service to its customers. This is done by building strong relationships, dealing with customers honestly, providing quality landscape as well as, and being reliable. 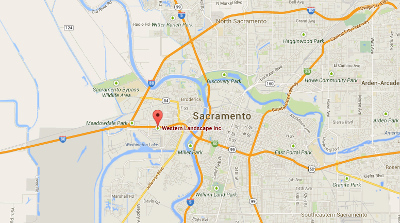 With this foundation and a committed professional team of employees, Western Landscape, Inc. has grown into Sacramento’s premier landscape management company.